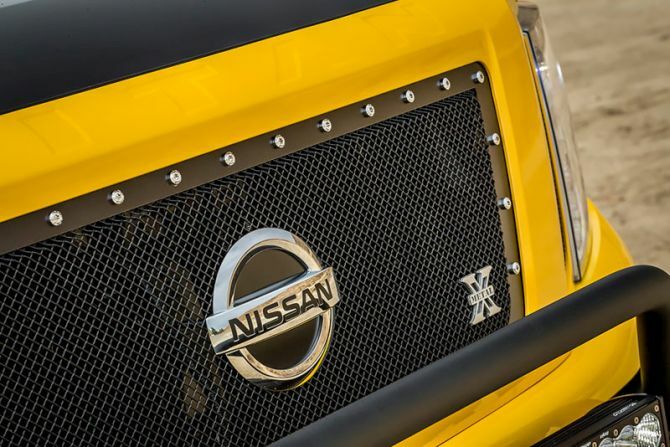 This recently-revamped Nissan Titan XD comes with powerful Cummins 5.0-liter turbo-diesel engine and heavy duty frame, which makes it a beastly four-wheel-drive mod. 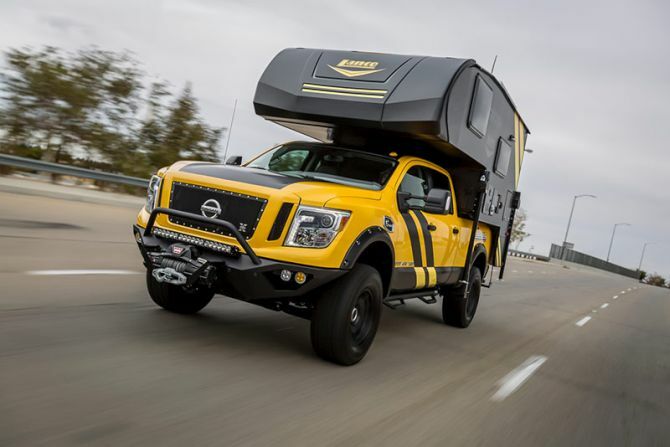 The experts at LGE-CTS Motorsports in San Dimas, California has designed most parts for the truck. 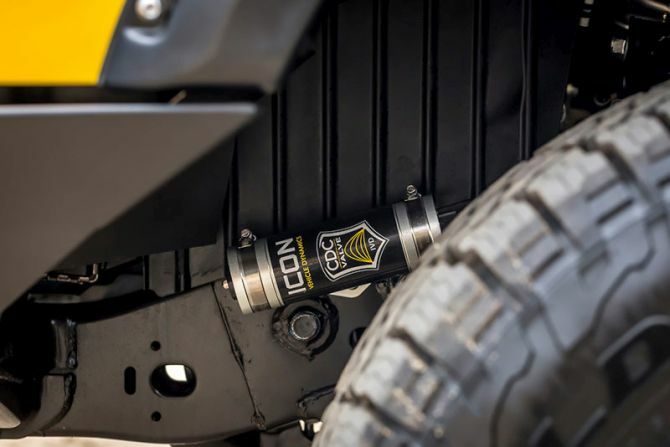 On the other hand, LGE-CTS too care of the Titan XD’s purpose-driven upgrades including a leveling coil over kit by Icon Vehicle Dynamics. 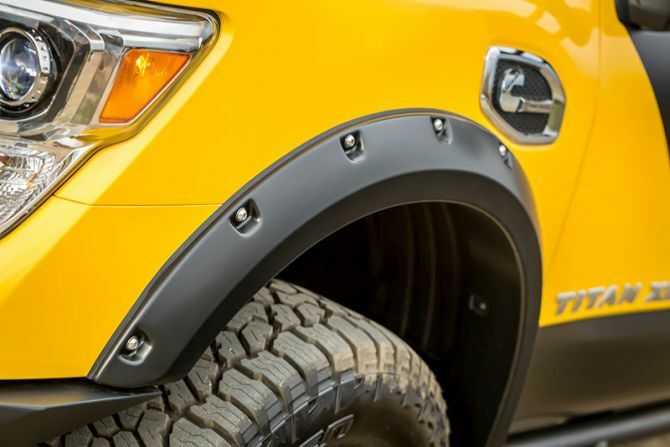 The fender flares are taken care of by Bushwhacker, locks by Bolt Locks, and a 4-inch DPF-back exhaust by MagnaFlow, Method Wheels, Falken Tires, Baja Designs lights, a Fab Fours bumper, nerf bars by N-Fab. 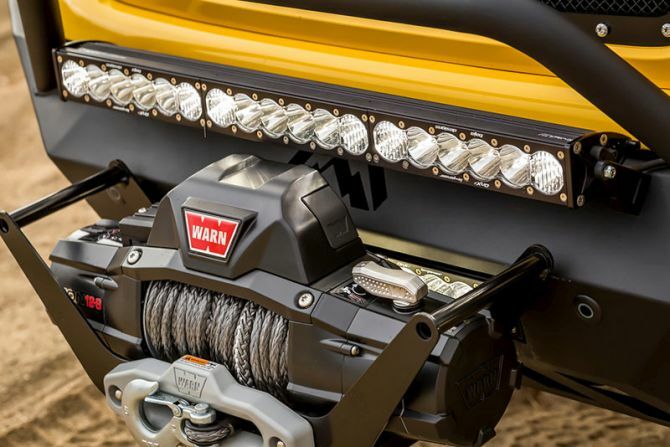 A Hypertech programmer for tire size correction, a winch is by Warn, whereas camper mounts and tie downs by Torklift. 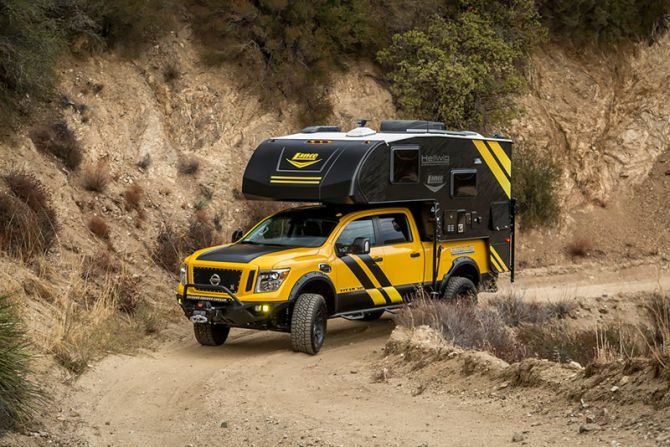 This rugged camper truck is designed for expedition-minded people, allowing them to experience. However, with $118,781 price tag, the over-the-top SEMA build seems to be out of reach. 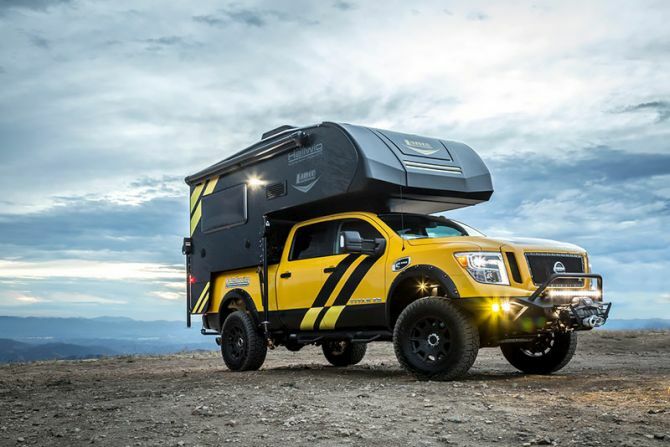 The company must come up with affordable campers to get in the Overlanding game. 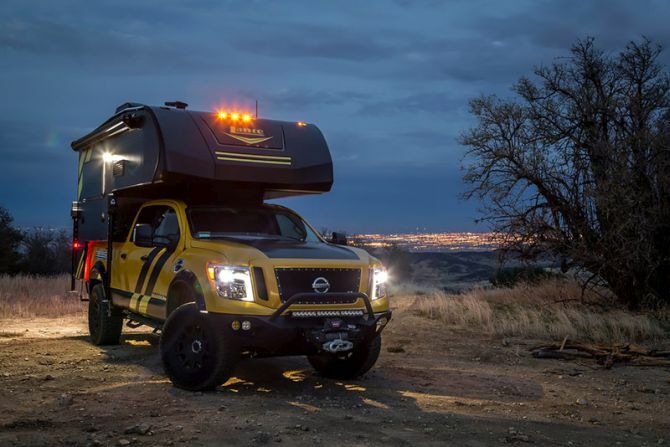 As most people will be comfortable with smaller, off-road trailers for their expeditions for now. 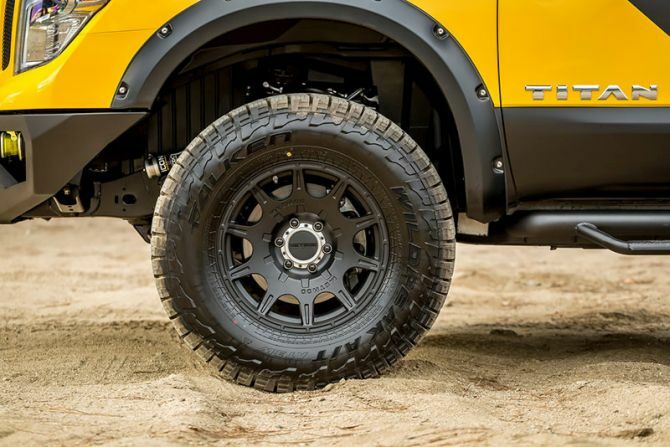 You can catch the Hellwig Titan XD Ultimate Overlander at the 2016 SEMA Show in Las Vegas at booth #34075. 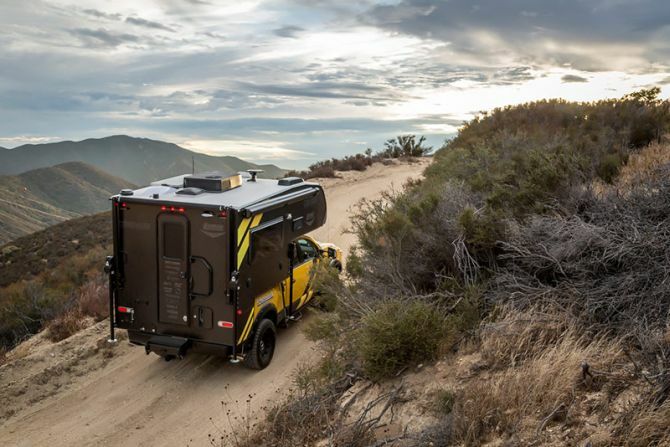 Check out the images below to have closer look at the ultimate overlander.